Irrfan Khan really wants you to know that he's back in action. Since returning from his cancer treatment in London, the actor has now taken to Twitter for the second time to say that he has begun work on his next film, Angrezi Medium, that is, the sequel to his and Saba Qamar's hit film Hindi Medium. On Twitter, Irrfan shared the first look of his character from Angrezi Medium. 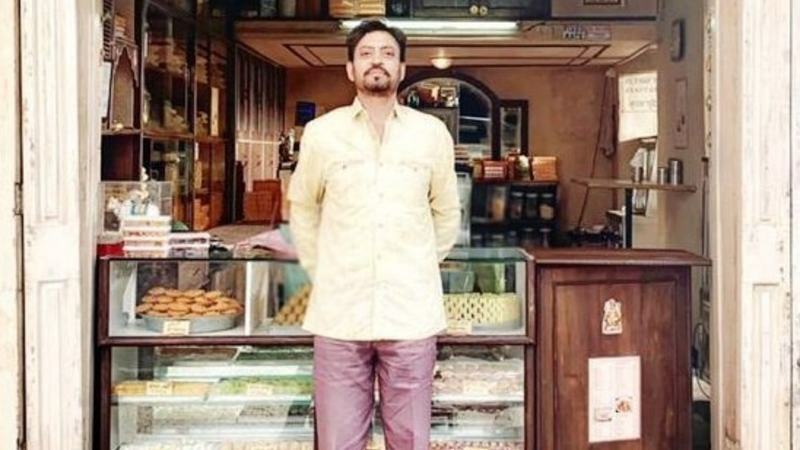 Posing in front of the exterior of a mithai shop, Irrfan introduces himself as Champak Ji. 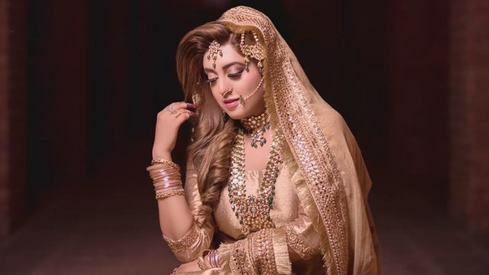 Radhika Manan is confirmed to play his daughter in the film by industry insider Taran Adarsh. Good to see you return, Irrfan sir-stay blessed. Irfaan khan is best actor in bollywood. Glad to see him back in front of camera. Without Saba it would not seem complete.